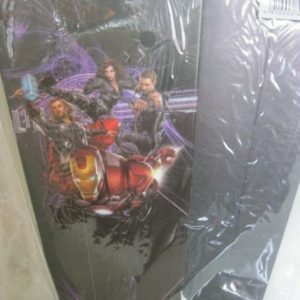 Home / Shop / Cutlery / Straws / Avengers straws 8 per pack. 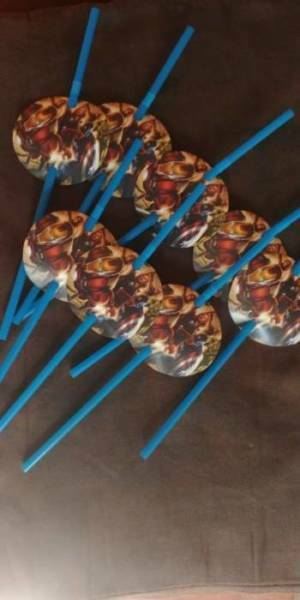 Avengers straws 8 per pack. 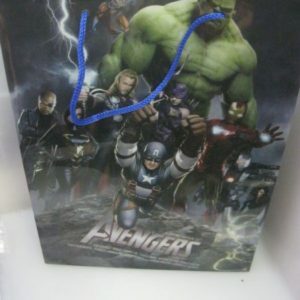 Avengers straws 8 per pack. 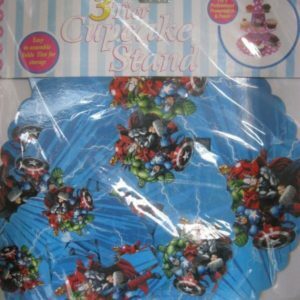 Add some juice and you are ready for a great avengers party. 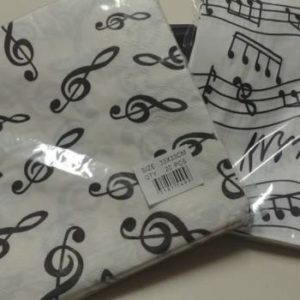 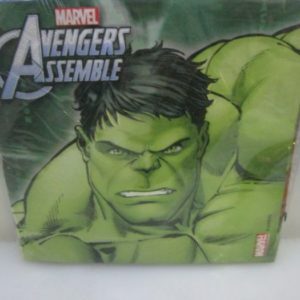 Avengers hulk serviettes, 2-ply, 16 per pack.